Finding a reputable local plumbing company to handle your home’s emergency maintenance, drain cleaning, heating, and plumbing needs is as simple as trusting reputation. We provide quality service to the residents of Evesham Township, New Jersey like they are our own family. Pipes are designed to last a long time to provide and remove water in the home at the turn of a faucet. Unfortunately, no material is free from the gradual wear that results in leaks, and debris in drainage areas can cause the occasional clog. Our plumbers are here to perform all of your maintenance and repairs with as little wait time as possible. Our professional technicians receive ongoing training to serve the residents of Evesham Township with heat installation, repair, and maintenance. We are able to clean and perform tune-ups to your furnace, steam boiler, radiator, heat pump, and any other appliances you use. Never neglect the care needed to keep your home warm and toasty throughout the winter season. It is impossible to know the condition of your drainage pipes without a professional inspection. We typically find hair, grease, food, and other foreign substances accumulating into a major blockage that is difficult to dislodge. Take advantage of our expertise and tools that will quickly and efficiently get your water flowing again. Anyone that has been in a situation that their system messes up knows that it can happen at any time and vary in severity. No matter how little or major your problem, our technicians are here to personally answer your call around the clock. A shower that isn’t quite warm enough or trying to wash dishes in lukewarm water simply does not cut it. 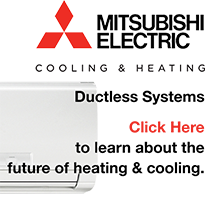 There are so many components to a hot water heater that should be routinely inspected, especially if there seems to be a problem with the temperature inside the house. We check every component to make the most appropriate repairs, and we also do full replacements when it is the best solution. Take a minute of your time to fill out our short contact form. We look forward to welcoming you to our company by providing you with the assurance you deserve. Skilled technicians, so you can rest easy knowing it was done right. 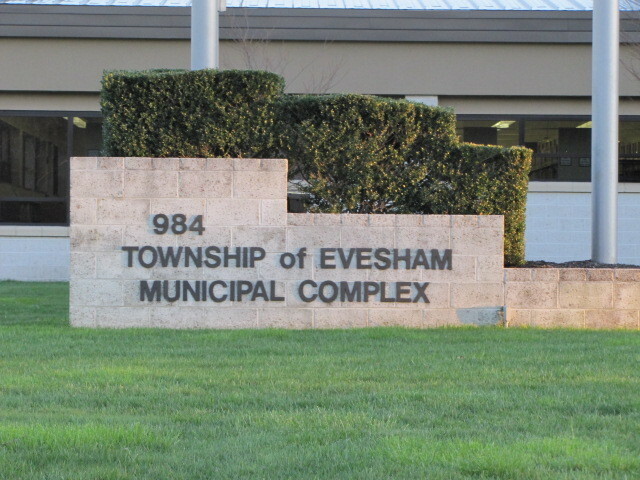 Evesham Township was originally settled by Quakers in 1672. Many professional athletes have called Evesham Twp home; Mick Quick, Jessica O’Rourke, and Sheldon Brown to name a few. Other Notable People from Evesham Township.